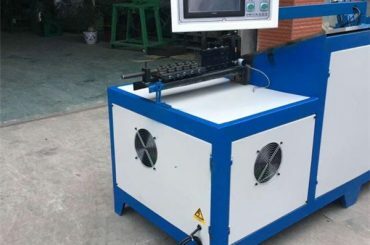 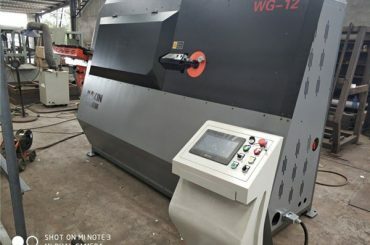 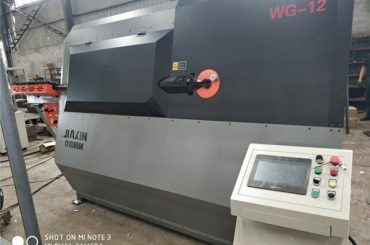 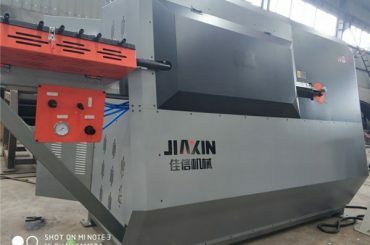 JIAXIN מכונת בנדר Cnc בנדר is controlled by CNC system. 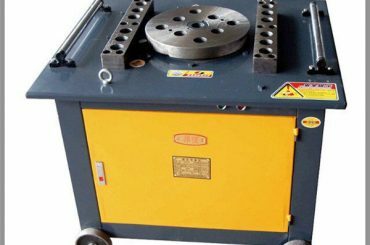 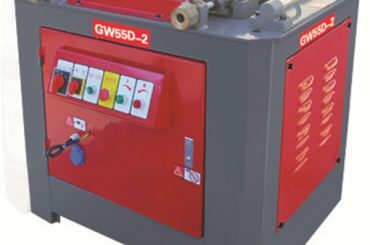 It is one single machine including functions of straightening, stirrup bending and cutting steel bars. 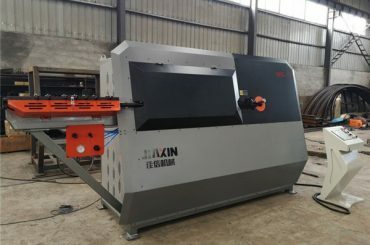 It can accomplish straighten, bend and cut coil wire and straight bars automatically instead of 20-30 workers. 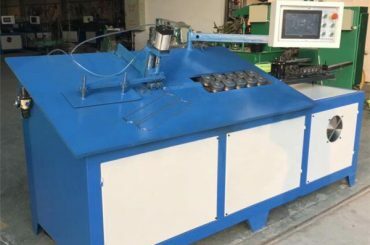 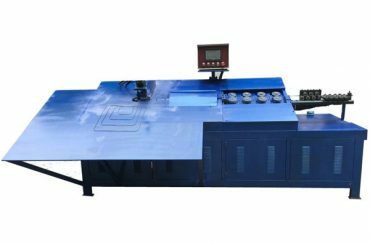 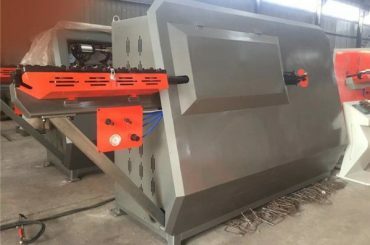 This greatly reduces labor and save cost, so bidirectional automatic stirrup bender machine for sale is widely used in construction industry and large-scale steel bar processing factories. 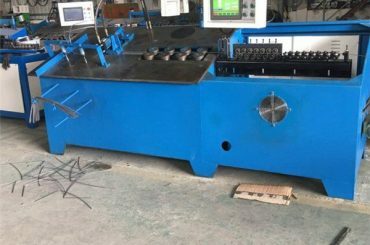 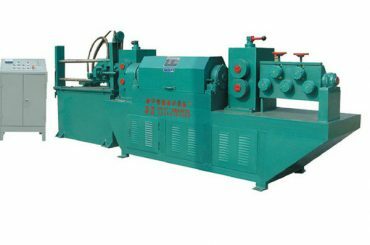 Moreover, bi-directional automatic stirrup benders make bending double stirrup come ture, which enhances production efficiency for steel fabrication plants. 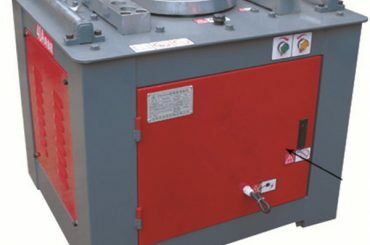 In general, there have different rebar stirrups used in construction buildings. 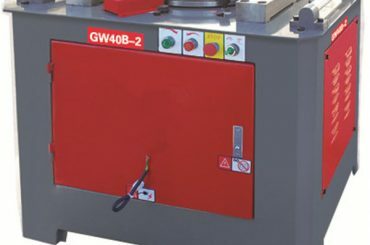 For example, different cutting length of stirrups, different types of stirrups are required. 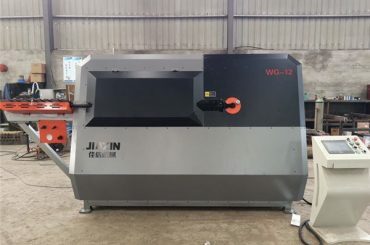 No matter which stirrups in construction are needed, JIAXIN bidirectional automatic stirrup bender machines always have the ability to satisfy your demands.Without doubt, choosing JIAXIN CNC stirrup bender machine is choosing the best quality, price and service. 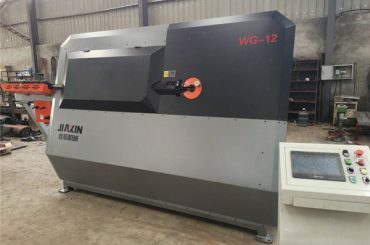 ♦ Our מכונת בנדר Cnc בנדר can process different shapes continuously without shop. 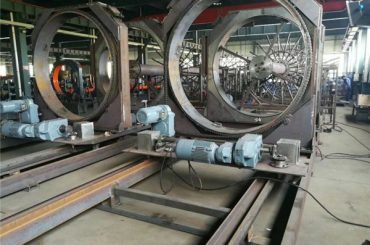 Besides, there is no need to cease the machine when you adjust bending angles. 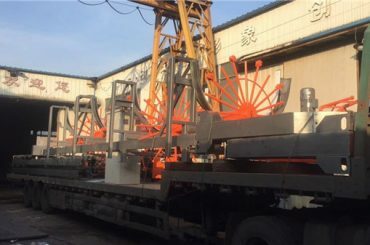 It is very suitable for mass production.